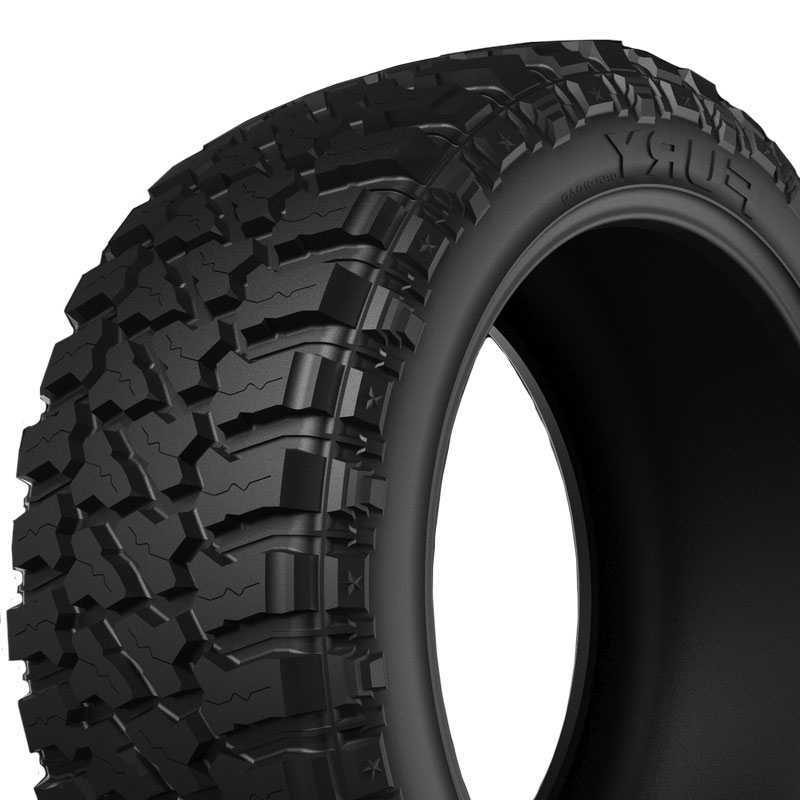 Welcome to Hubcap, Tire & Wheel. 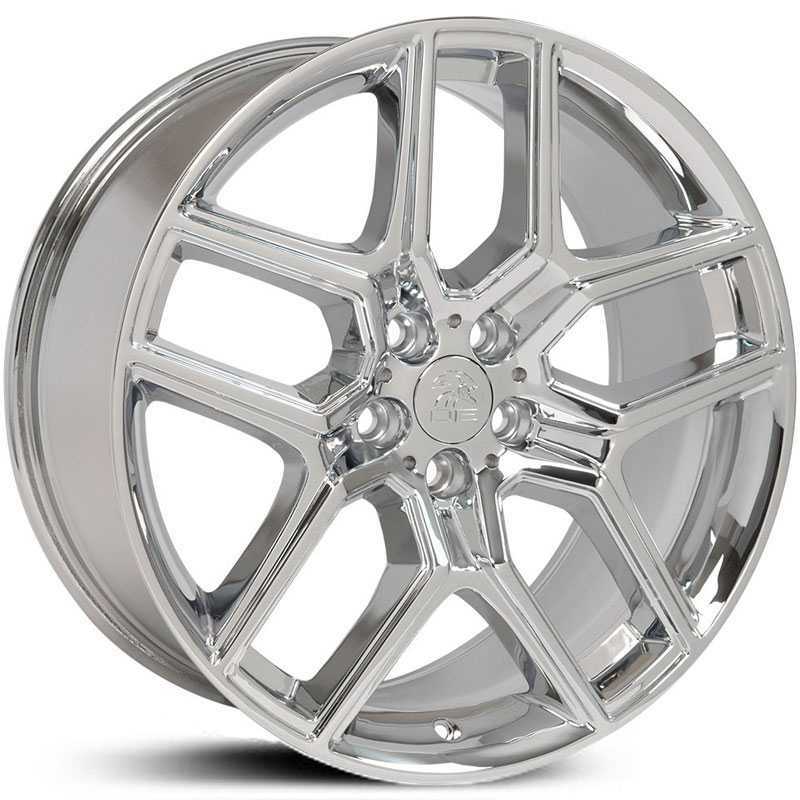 Buy Custom Wheels, Tires, Replica Factory OEM wheels and Billet Grilles with confidence from a company that has been in the automotive and custom wheels business since 1985 and selling on the internet since 1999. 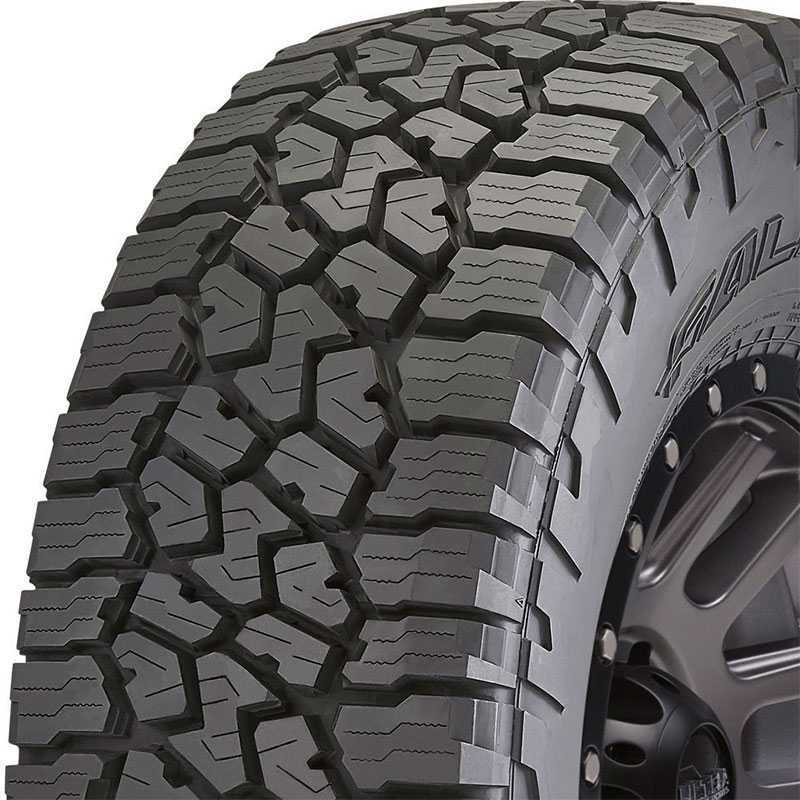 Select from thousands of options with great low prices. 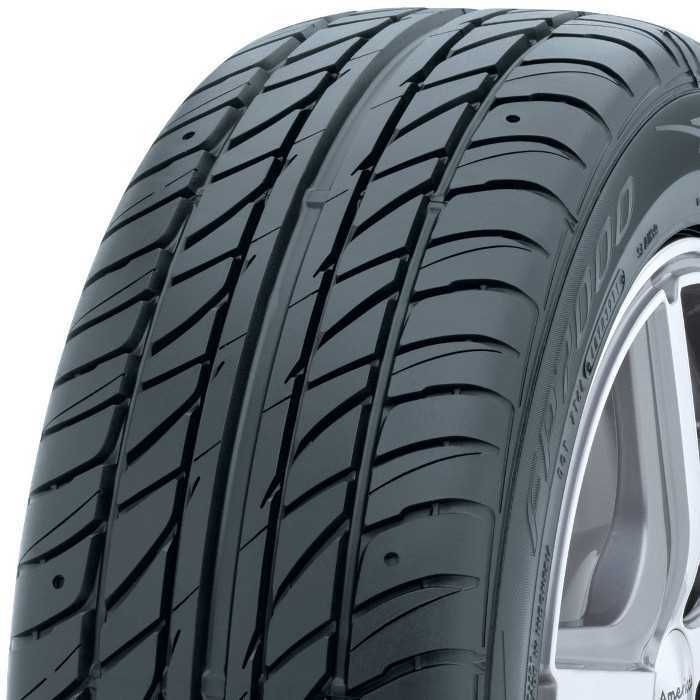 Talk to our wheel and tire experts today for ANY question you may have on our products. With over 90 years of combined experience, if our experts say it will fit, we guarantee fitment or your money back. No questions asked. 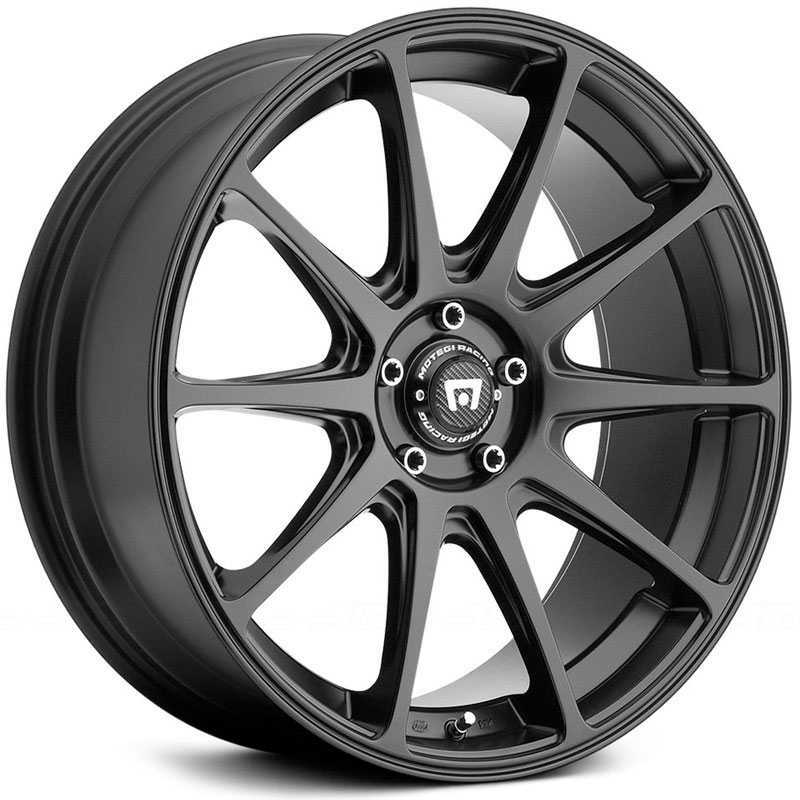 We offer FREE shipping on any wheel or wheel and tire packages. 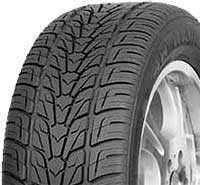 We also offer price match guarantees on most of our brands. With over 90 total brands to choose from we will have what you need. 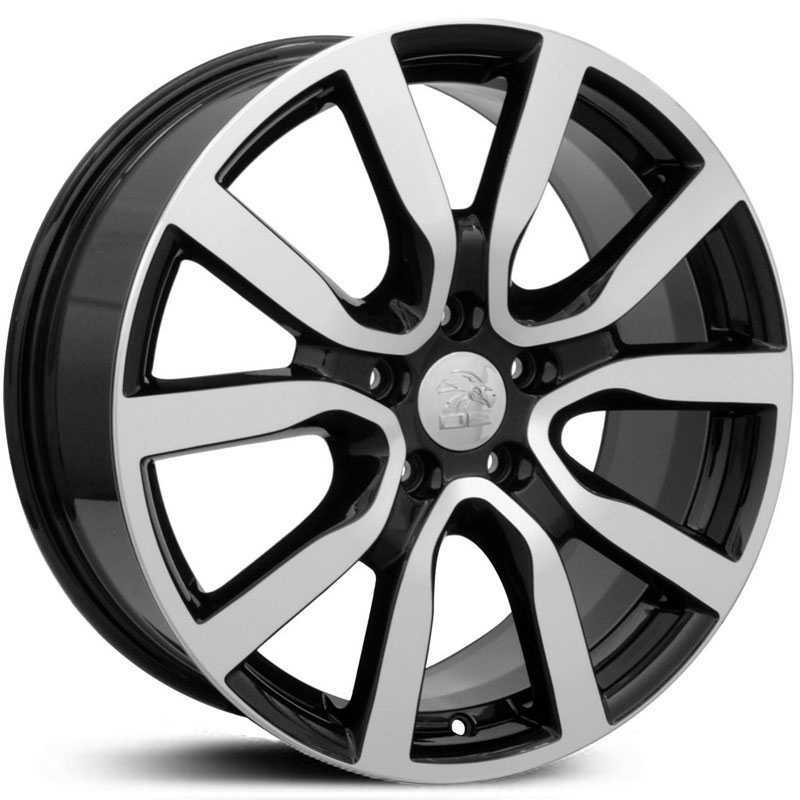 There are thousands of choices out there and to help narrow it down use our custom wheel search on the top of every page. 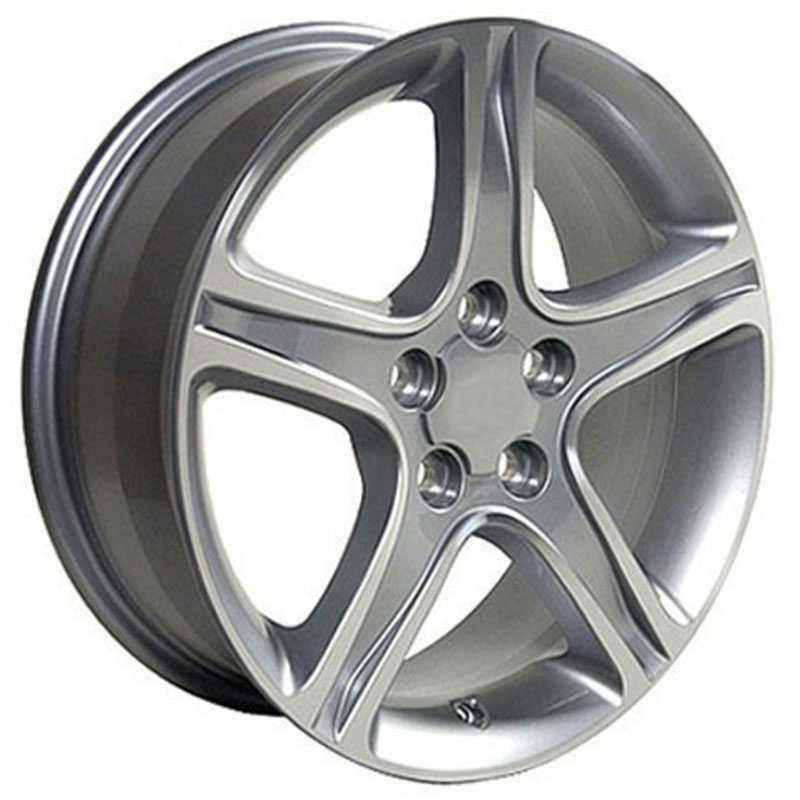 Just enter your year/make/model and choose which size wheel you are looking for. 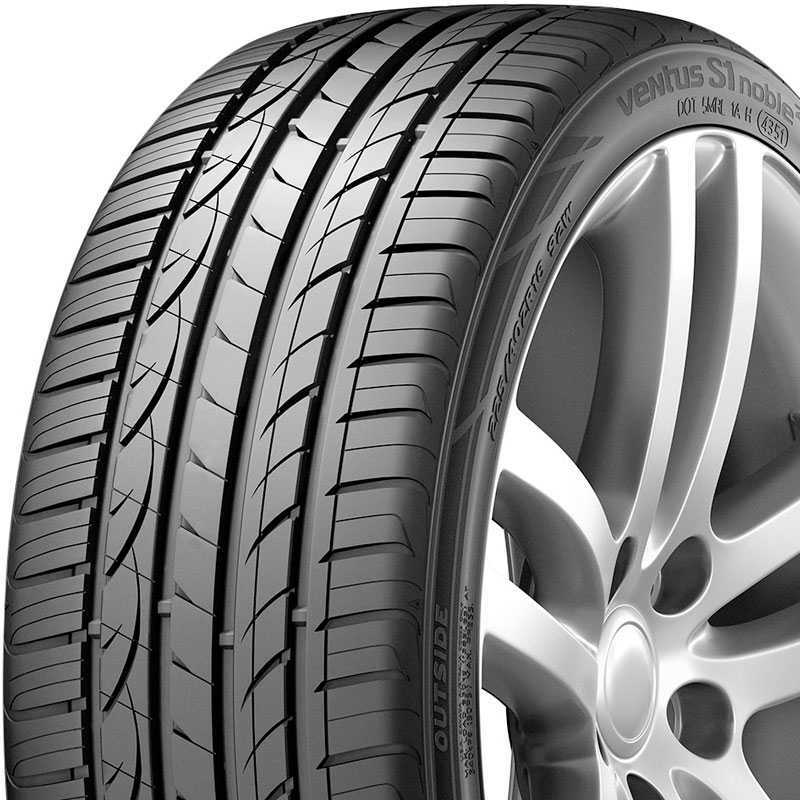 You can easily see pricing for package deals and also choose different tires for your wheels. 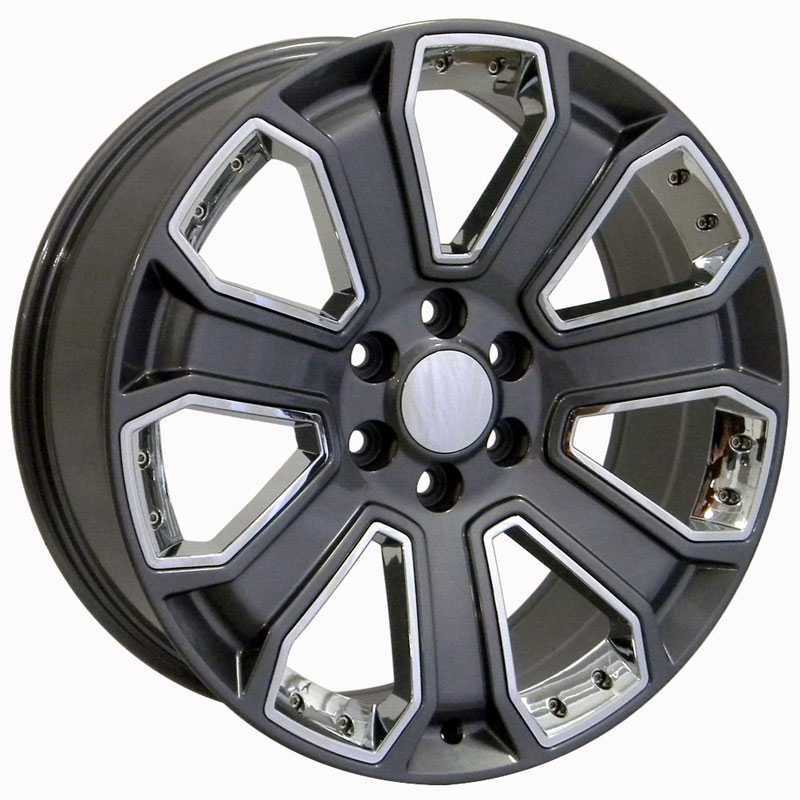 We also have our wheel visualizer located on our home page so you can physically see what the wheels will look like on your vehicle prior to purchasing them. 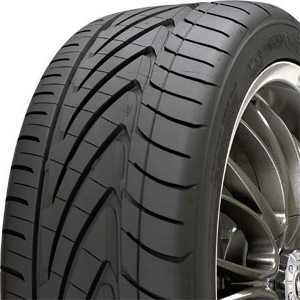 For ANY fitment questions please call our wheel and tire experts 800-232-0734. For our hours or any further questions please use the contact us page. ATS, Brougham, Catera, CTS, De Ville etc. Accord, Civic, Crosstour, CR-V, Fit etc. Sonic, Cruze, Colorado, Express, Silverado etc. Festiva, Fusion, Mustang, Ford Pickup etc. 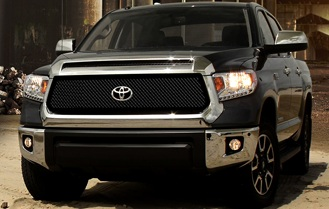 Yaris, Corolla, Camry, RAV4, Tundra etc. 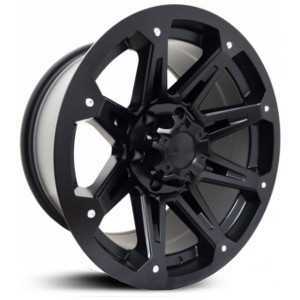 Maintain the factory look of your vehicle with replica factory OEM wheels for a fraction of the cost. 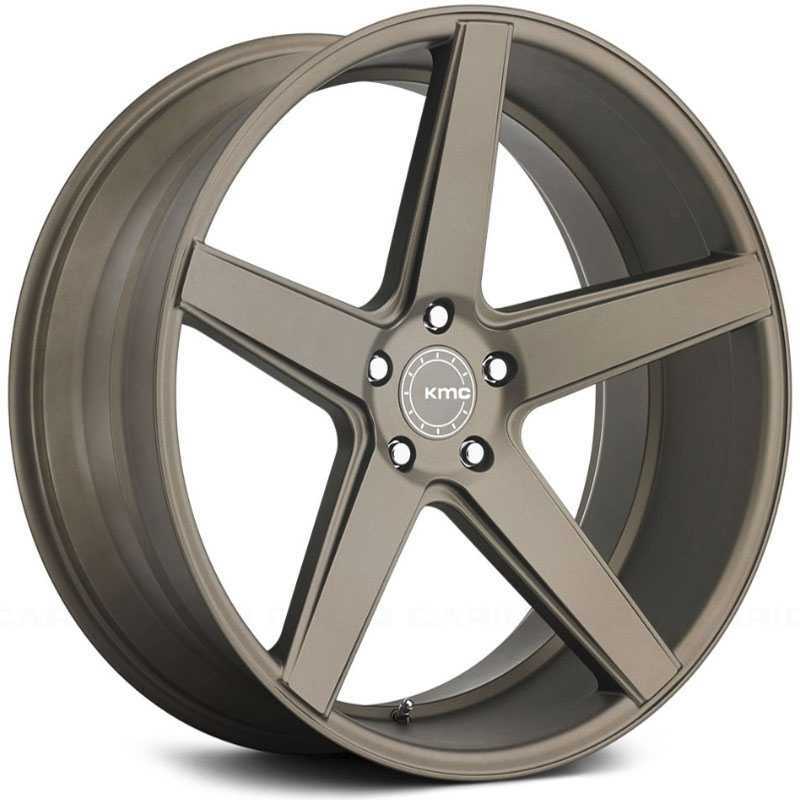 Don't spend the large amount of money on OEM factory wheels. 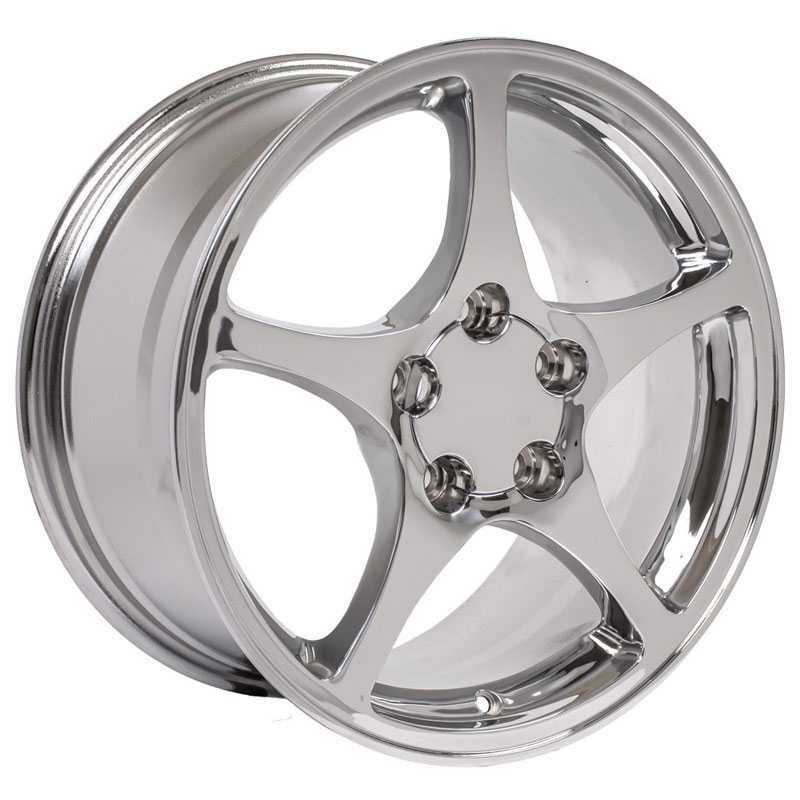 Get replica OEM wheels at a third of the cost! 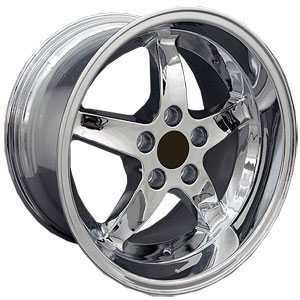 Choose from over 70 of the best and most reliable custom wheel brands in the industry. 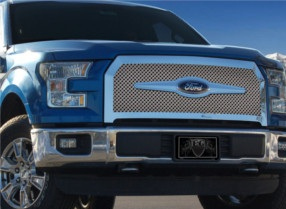 Aftermarket Billet Grilles is the easiest and most inexpensive way to change the appearance of your vehicle. 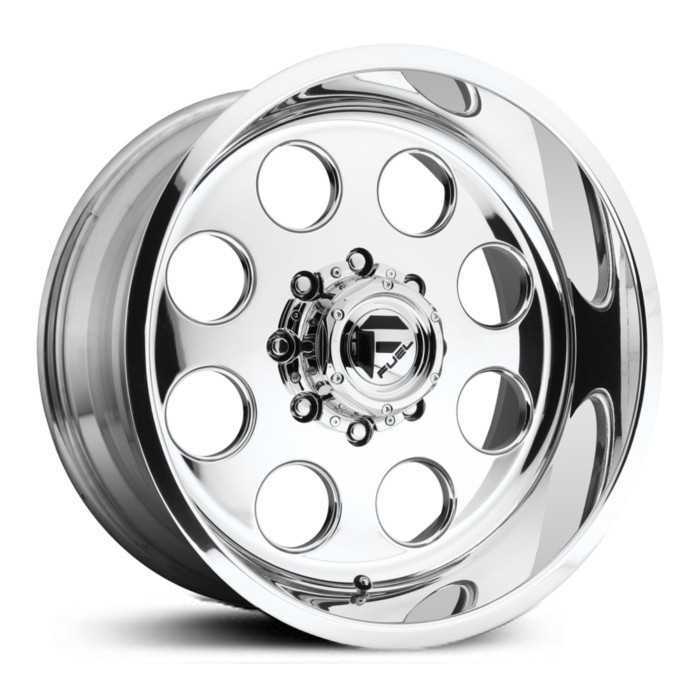 You don't have to have the stock vehicle anymore with our large selection of custom wheels. You will find thousands of option to choose from. 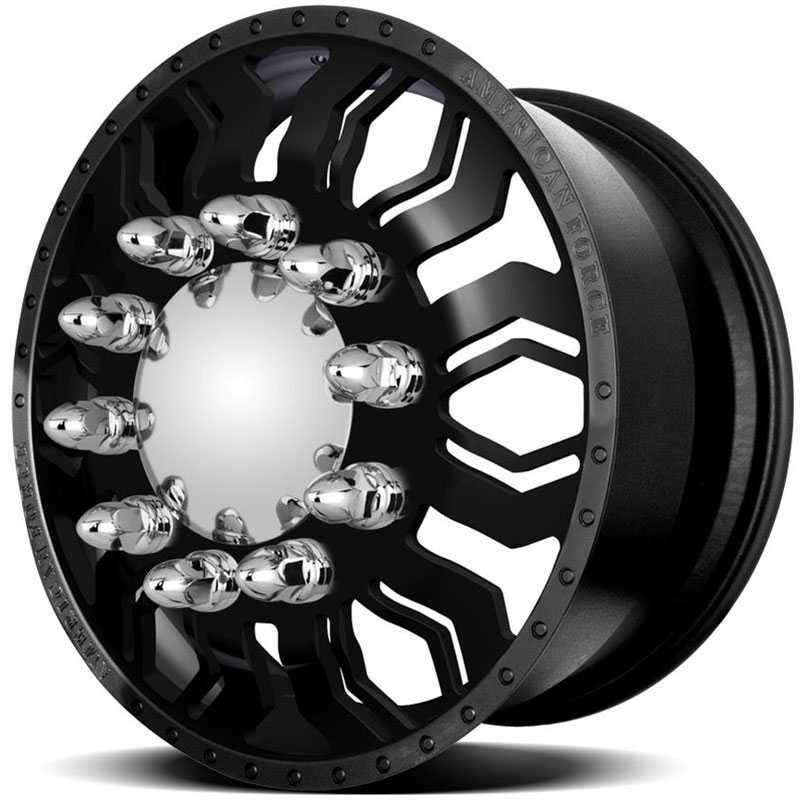 Find custom wheels for cars, trucks, suv's, jeeps and much much more. 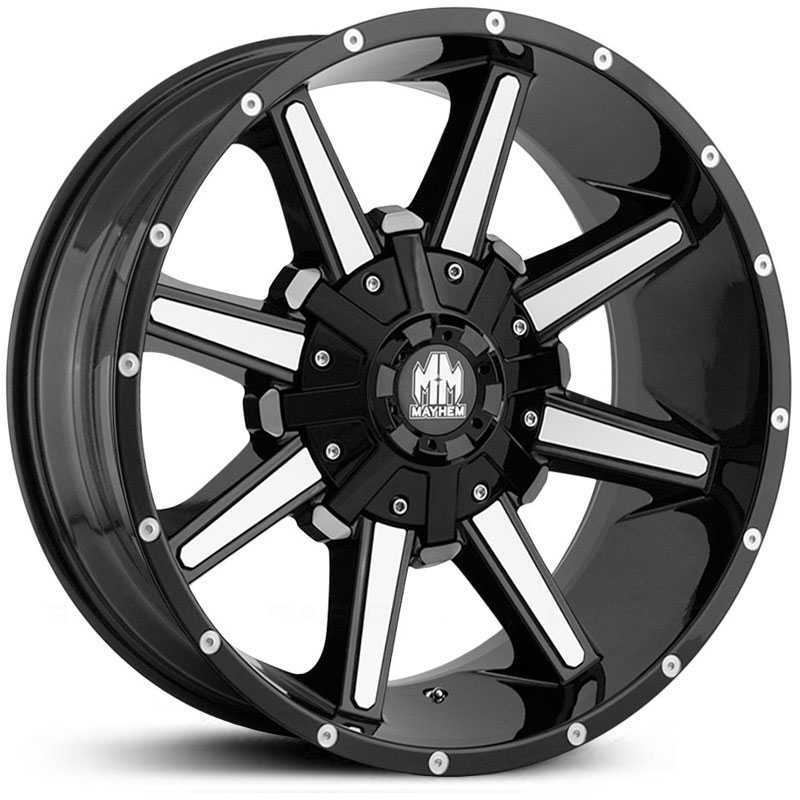 Whether you have a dually truck or setting up a car for the track, we have wheels for you. 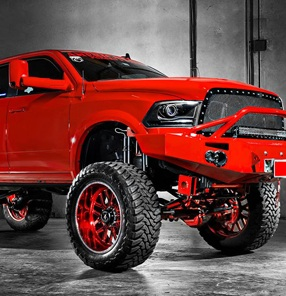 Getting a custom billet is an essential to give your vehicle that tough to set you apart from everyone else.